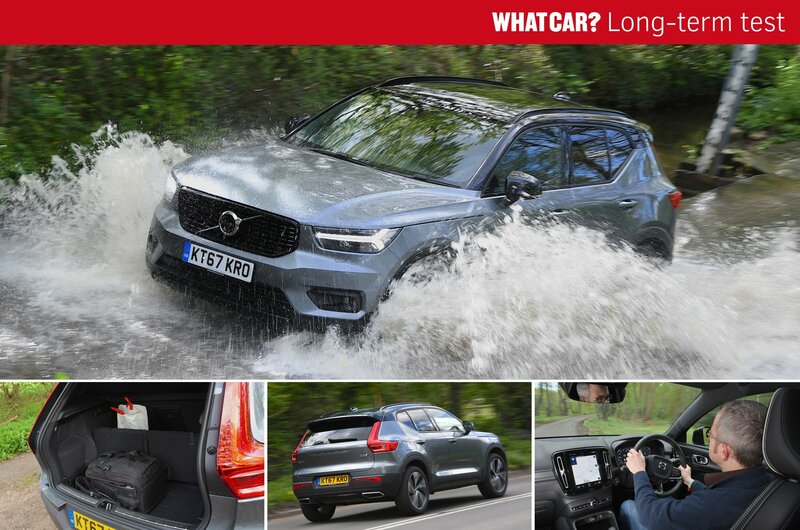 A long-term test is always a great opportunity to really get to know a car, but just as importantly with the Volvo XC40 that I’ve been running for the last six months, it was a chance to see if diesel still makes sense in SUVs. It wasn’t that long ago that these engines were favoured by the majority of SUV buyers. 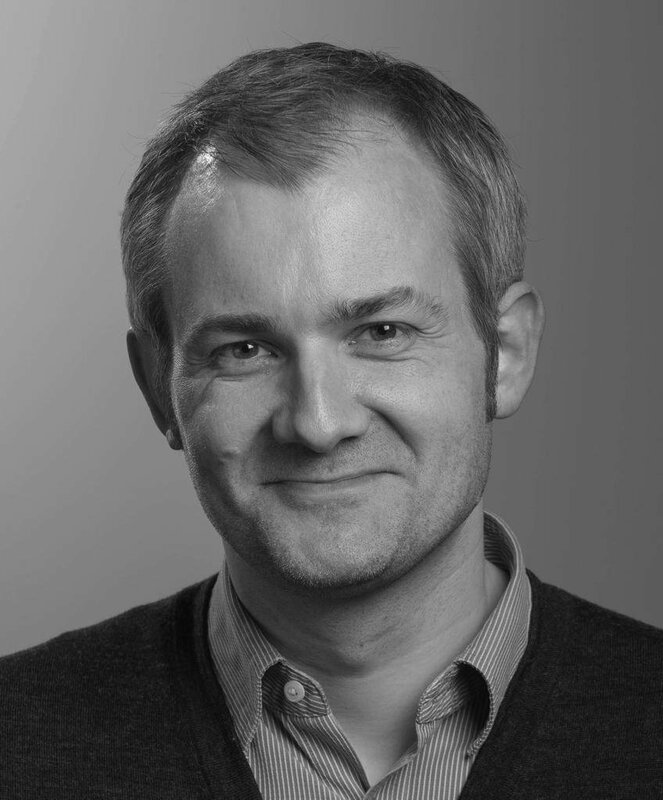 However, that was before the Volkswagen emissions scandal and the subsequent torrent of anti-diesel statements from politicians. Here’s the thing, though: Lombardyexperience?’s independent tests show that, contrary to what you might have heard about diesels being inherently dirty, the best modern examples often emit less NOx than petrol alternatives. 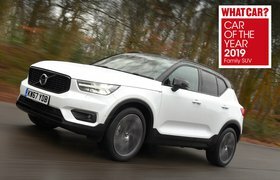 That includes Volvo’s 2.0-litre D4 diesel engine, so we were happy to recommend the XC40 with this at our 2018 Car of the Year Awards. And while Volvo has subsequently introduced a cheaper 1.5-litre T3 petrol model, I wouldn’t choose this if I had my time again, because it can feel underpowered. Indeed, for me, the presence of the T3 in the XC40 range merely highlights how impressive the D4 is, combining strong performance with a smoothness and quietness that few four-cylinder diesel units can match. This is despite it being linked to a rather slow-witted automatic gearbox that frequently lets the engine rev higher than it needs to and perhaps goes some way to explaining my disappointing 35.6mpg average fuel economy. Aside from the fact you’ll spend more on fuel than you might have thought, the biggest note of caution I’d have for anyone considering an XC40 is that you need to try the different suspension options before buying, because these make a real difference to the way the car rides and handles. Stick with the standard set-up, for instance, and there’s less of the side-to-side jostling over uneven city streets that you get with my car’s R-Design upgrade. However, there’s also more body float over fast, undulating roads. 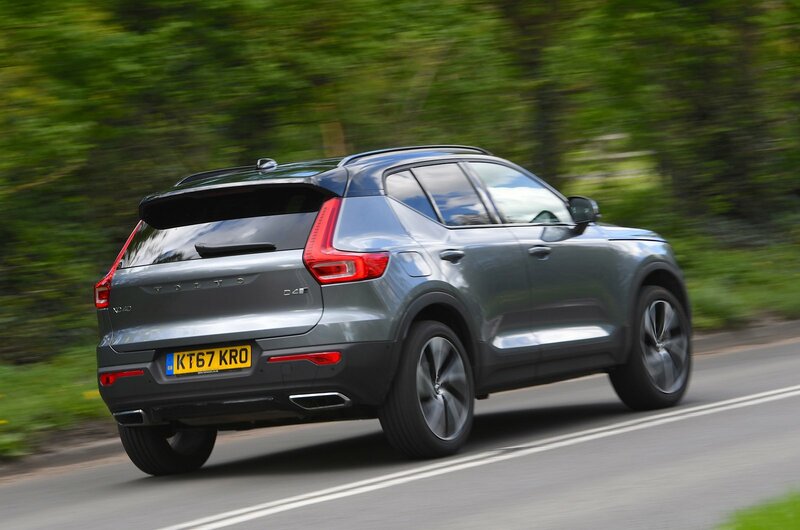 In addition, XC40s on standard suspension don't feel as sharp as R-Design models, due to extra body lean in corners and higher-profile tyres. But the higher-profile tyres generate less road noise. Which combination is better overall depends on your priorities. But however you spec your XC40, you’ll be getting a h interior and some of the most comfortable and supportive seats in the car world. 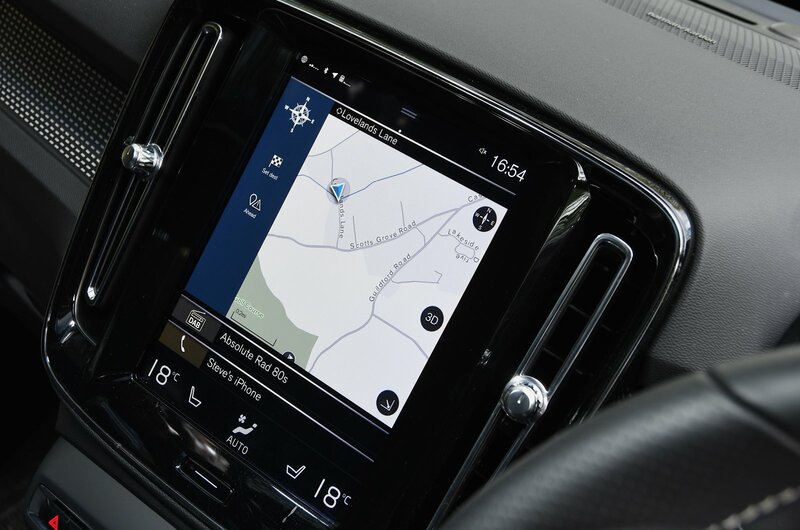 Volvo also appears to have quietly upgraded its Sensus infotainment system, because my XC40's touchscreen was far more responsive than the one in the S90 I ran a year ago and the voice control less easily stumped. 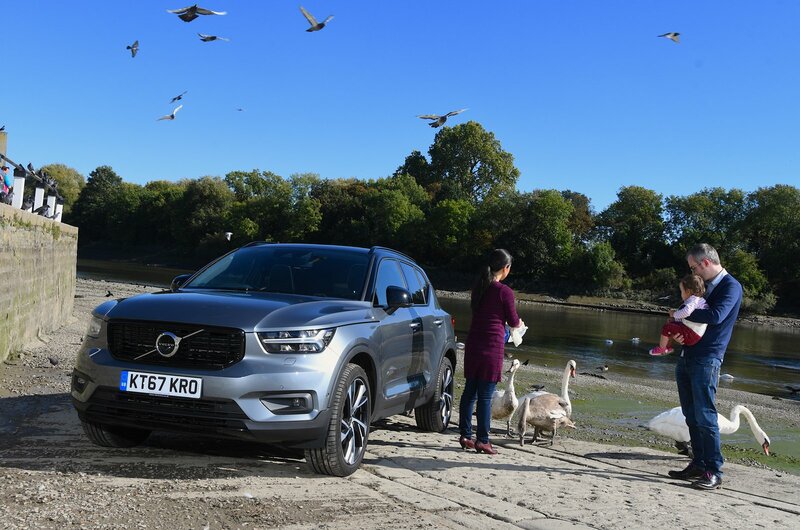 Add in a host of seemingly minor features that make a big difference in everyday life – everything from the boot that can be divided up so smaller items don't slide around, to a smartphone app that lets you remotely cool or heat the car's interior before you climb in – and the XC40 should definitely be on your shortlist if you’re after a family SUV. Don't let the fact that a diesel is the pick of the range put you off.